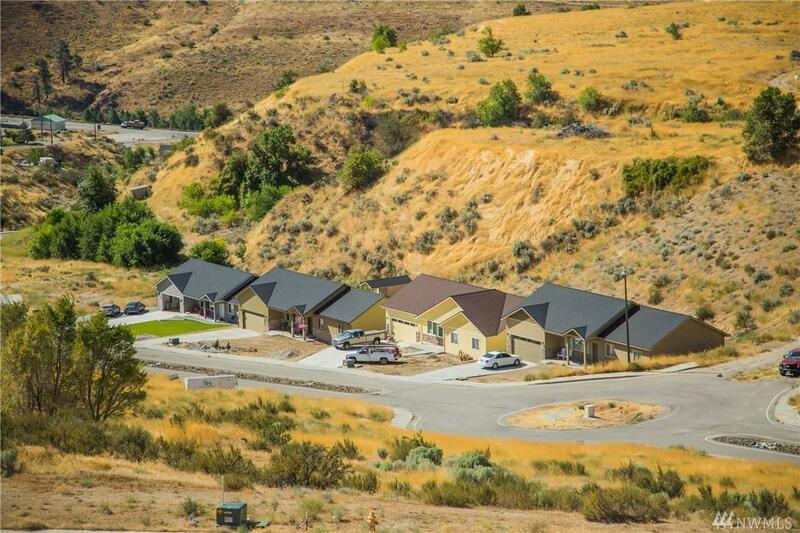 Build Your Dreams in Saska Hills near Lake Entiat. Close proximity to World Class Recreation. Beautiful building site. One of many premium lots available. 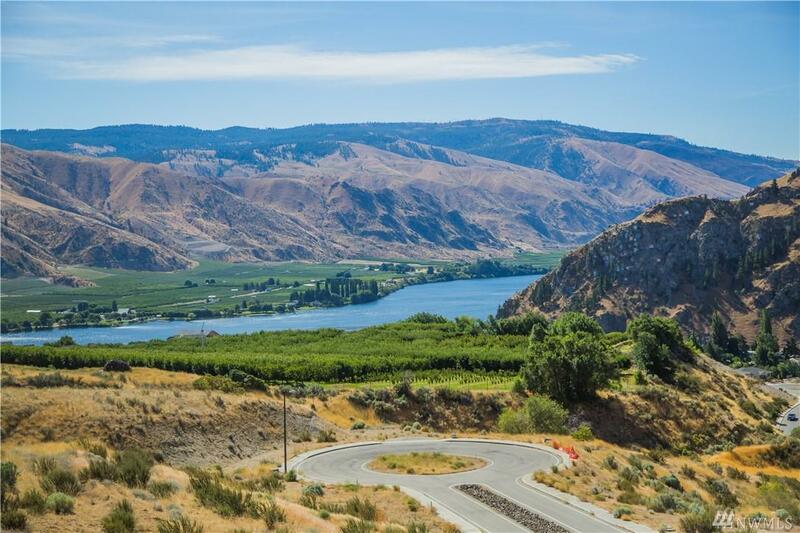 20 minutes to Lake Chelan, 45 minutes to Mission Ridge and only 2 hours to Seattle. The perfect site for residence or vacation home. 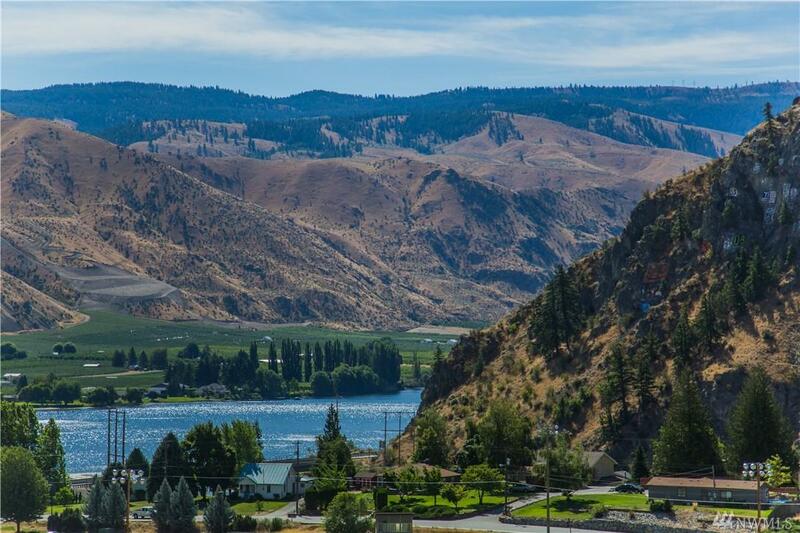 35 acres of designated open space, sidewalks, city water & sewer, irrigation, Chelan County PUD high-speed fiber and power. 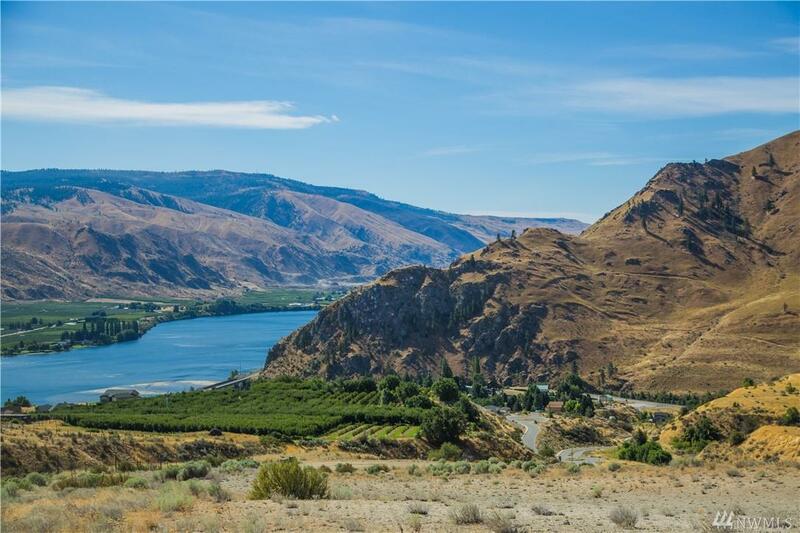 Enjoy wildlife, recreation, and access to nearby Entiat City Park on the Columbia River.